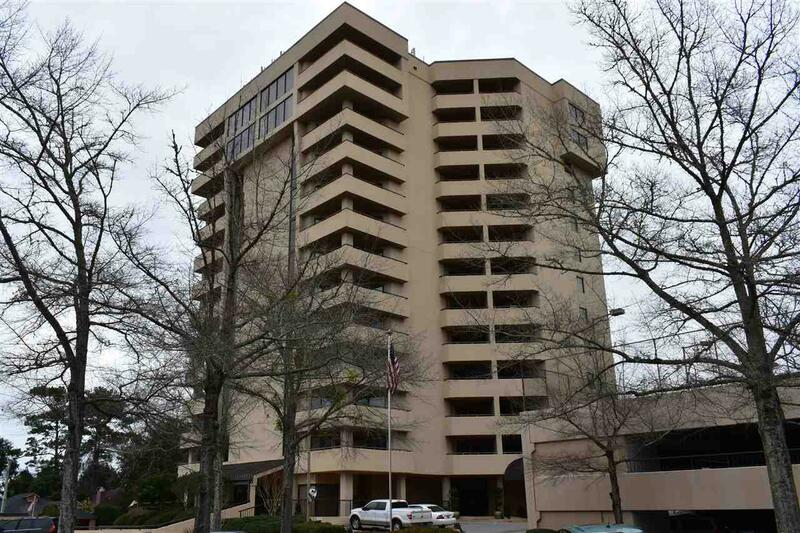 This 3 bedroom,, 2 bath condo is a real must see. 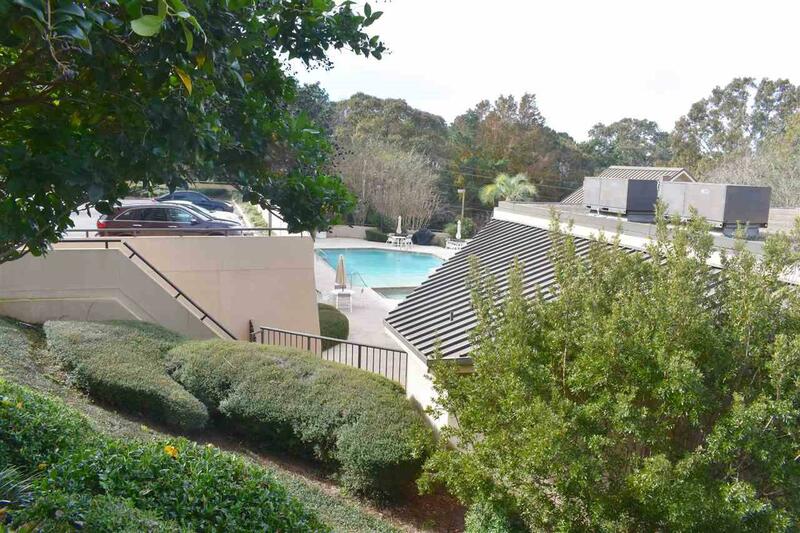 It is located in a beautiful gated community close to Mobile, Pensacola, and the interstates. 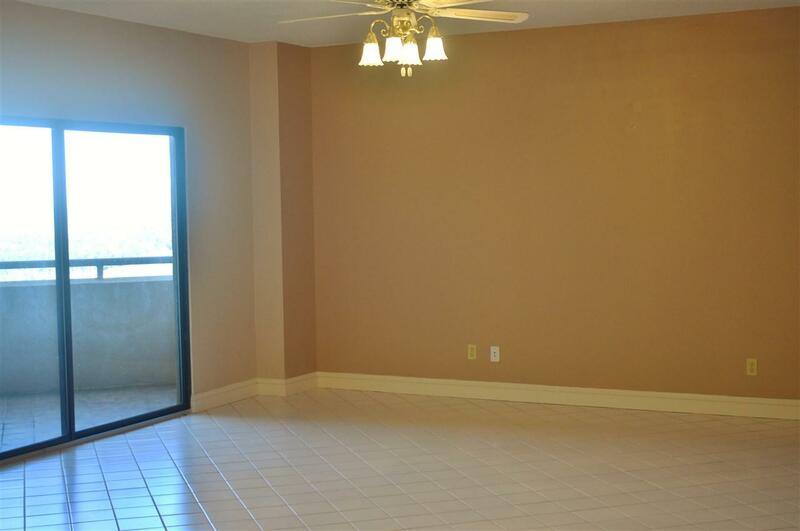 This unit has tile flooring throughout and neutral paint on all walls. Living area has 9 foot ceilings. The balcony off the living area has beautiful views of Mobile Bay. Master also has a balcony. Amenities include a library, pool table, weight/workout room, sauna, tennis courts, and an outdoor pool. There is a parking garage with assigned parking for each unit. 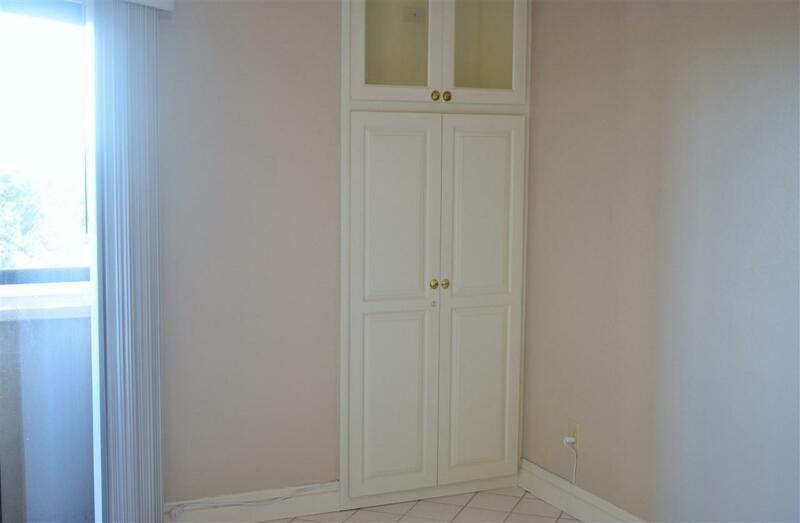 This unit has a central vacuum system and a small cedar lined closet in the second bedroom. LISTING BROKER MAKES NO REPRESENTATION TO SQUARE FOOTAGE ACCURACY. BUYER TO VERIFY.